London Ambulance Service is advising Londoners to plan ahead and expect long delays during a 24 hour NHS strike on Thursday (29 January). If the strike goes ahead it will be longer than on previous occasions and so will be much more disruptive. 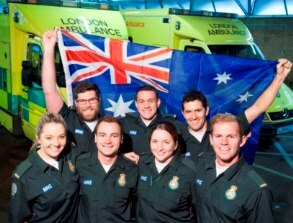 While Australians celebrate their national day (26 January), with beer and barbecues on the beach, the paramedics who have flown over 10,000 miles to join the London Ambulance Service will embark on their first shift treating patients in the capital. 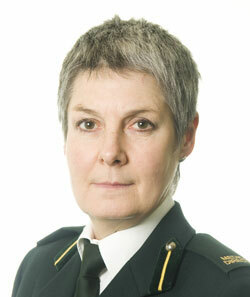 Chief Executive Ann Radmore today (20 January) announces that she is leaving London Ambulance Service to take up a national role. Ann will be spending up to the next 12 months based at NHS England working jointly with TDA and Monitor on new care models, building on her previous operational experience of implementing successful changes to stroke services in London. 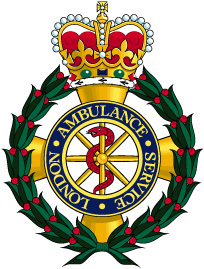 The London Ambulance Service is urging people to take care during the cold weather after the Met Office issued a cold weather alert for the capital. 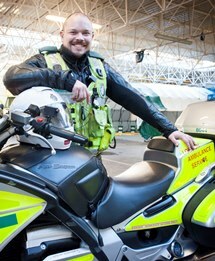 A motorcycle paramedic who works to improve ambulance care for the deaf community will appear on BBC See Hear tomorrow (Wednesday 14 January).